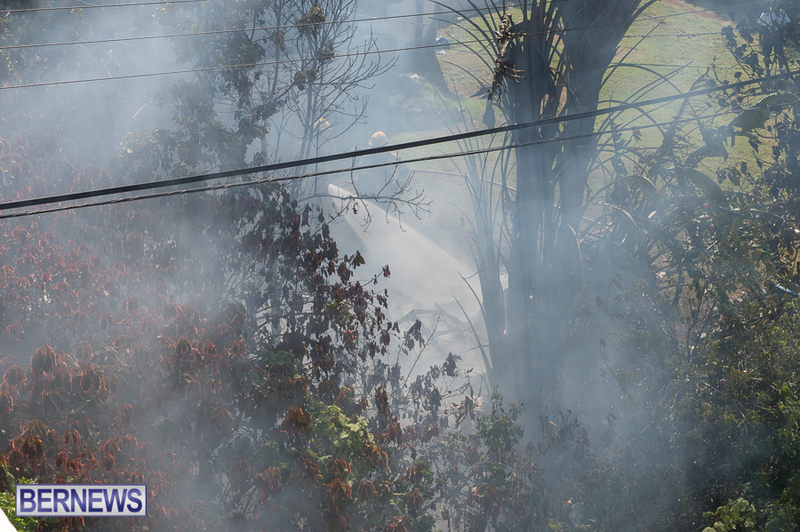 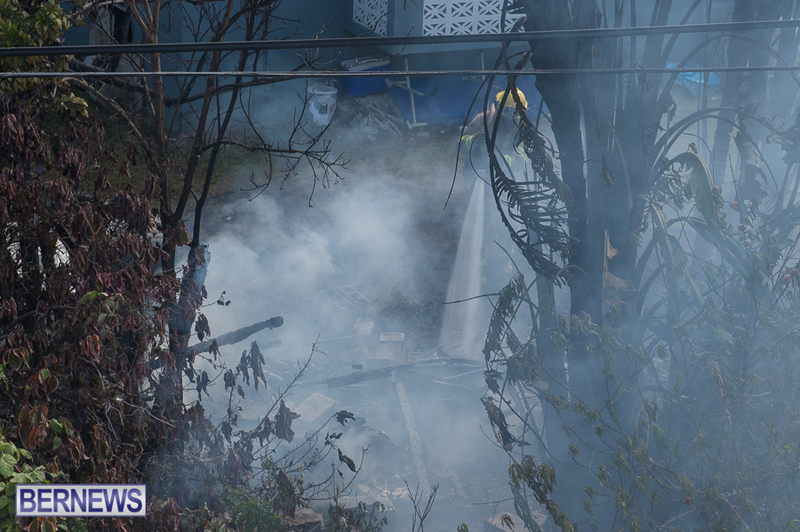 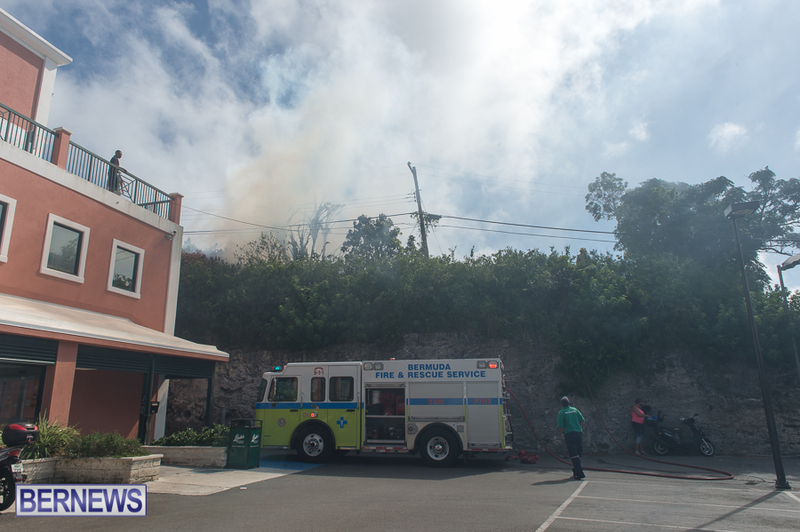 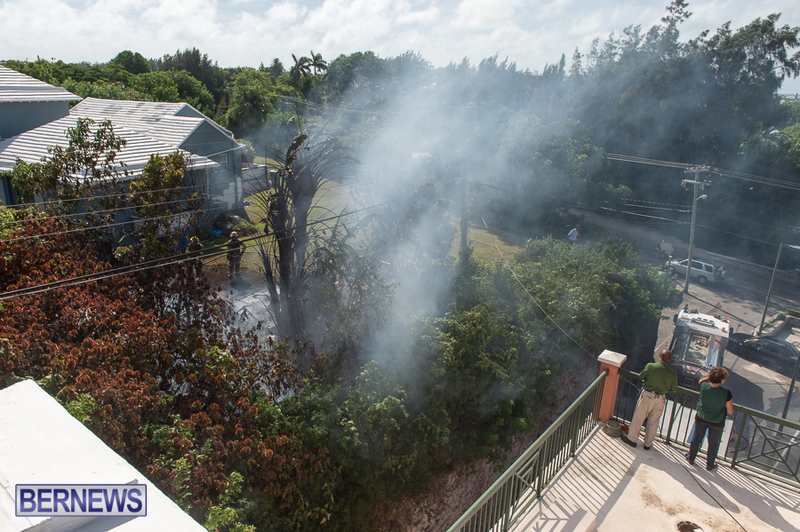 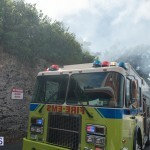 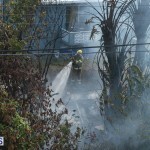 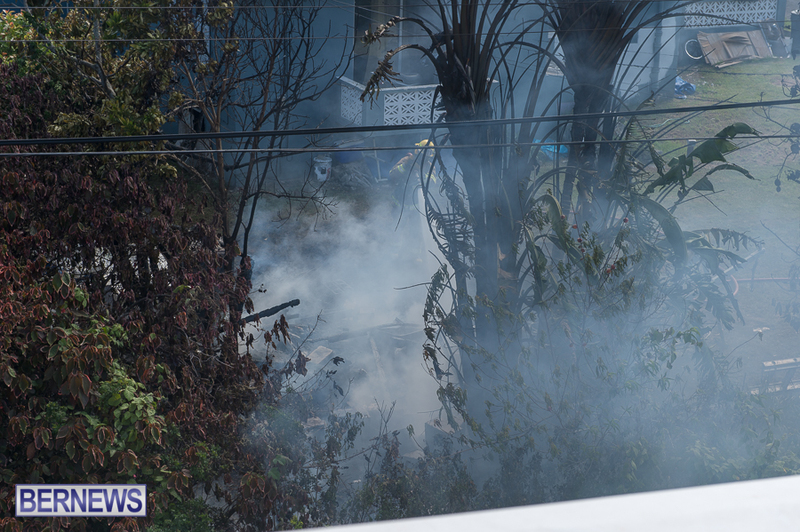 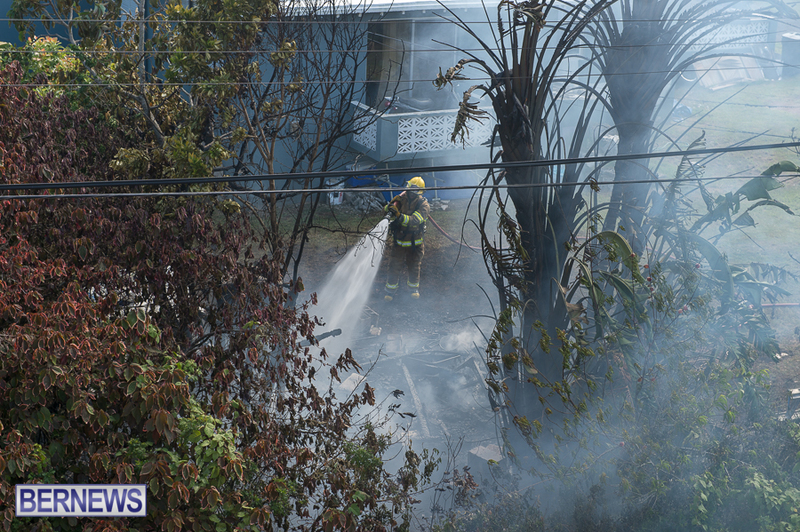 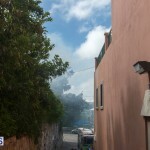 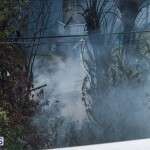 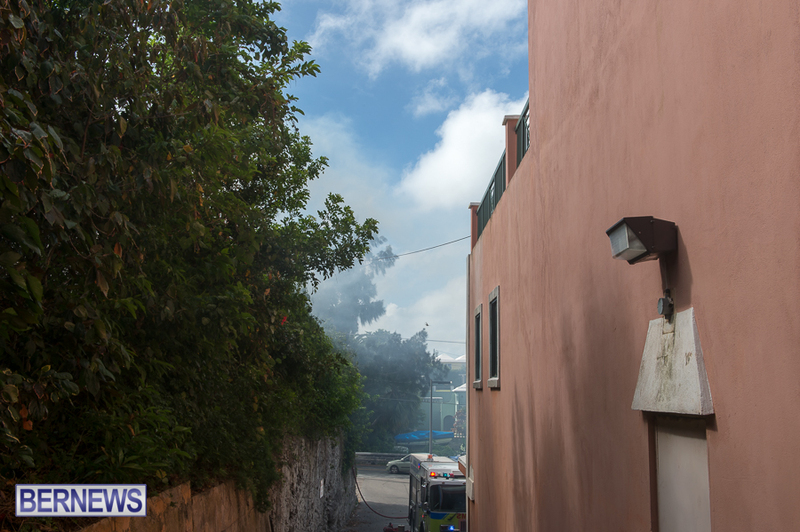 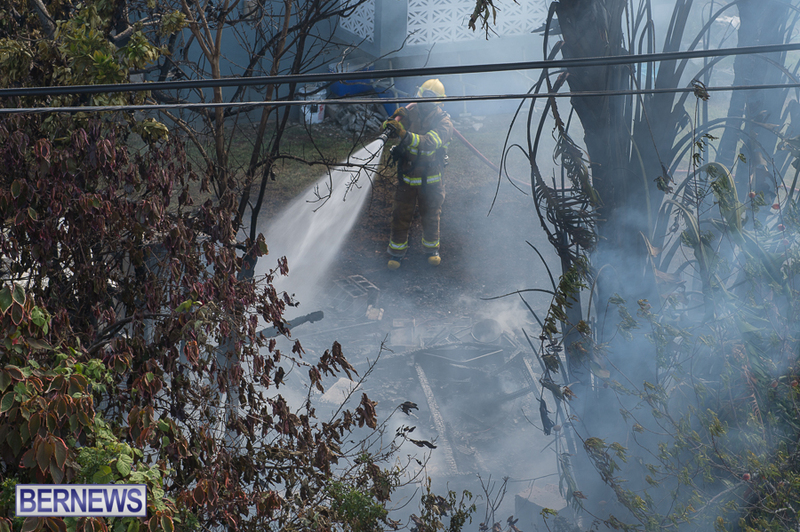 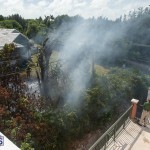 The Bermuda Fire and Rescue Service have been kept busy this afternoon [July 17], as following the taxi fire earlier today they responded to a small fire in the Middle Road, Warwick area at around 4.15pm. 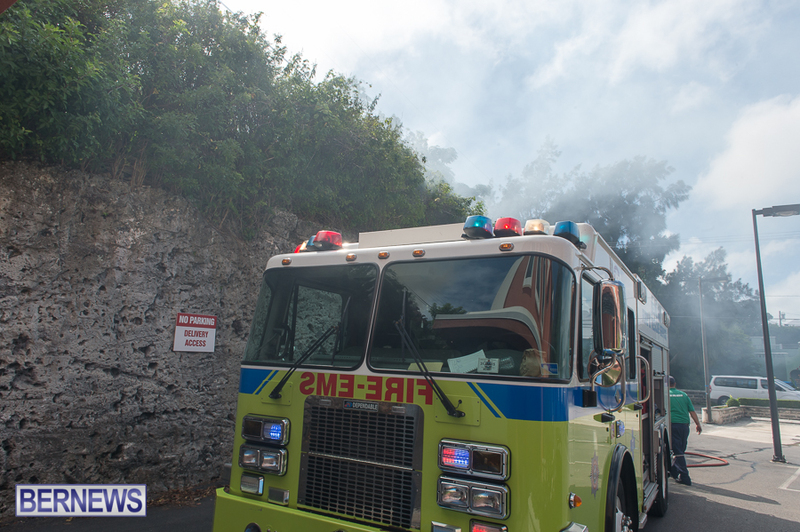 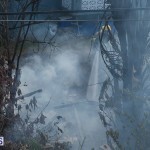 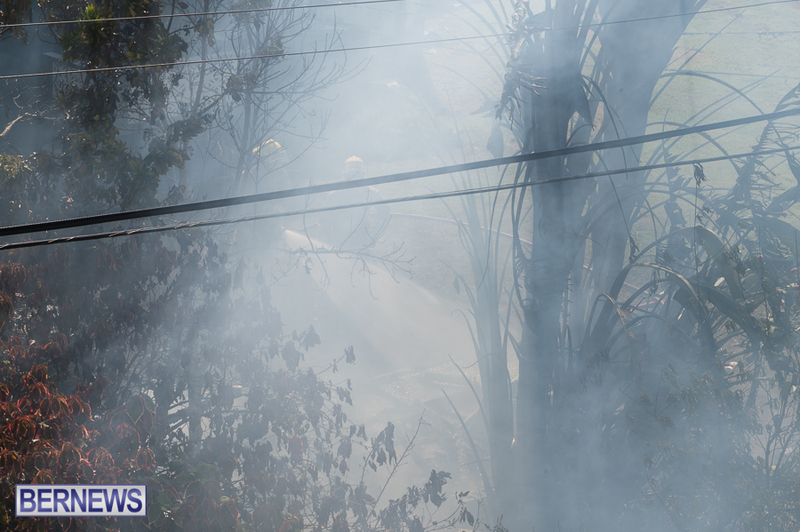 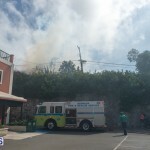 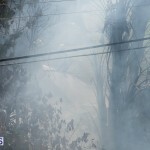 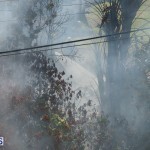 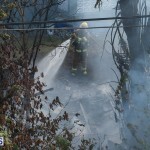 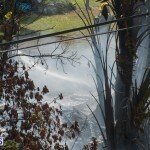 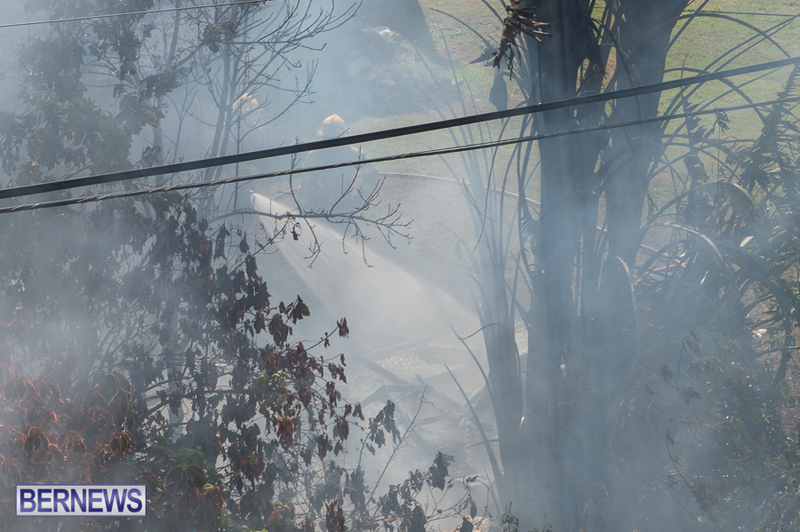 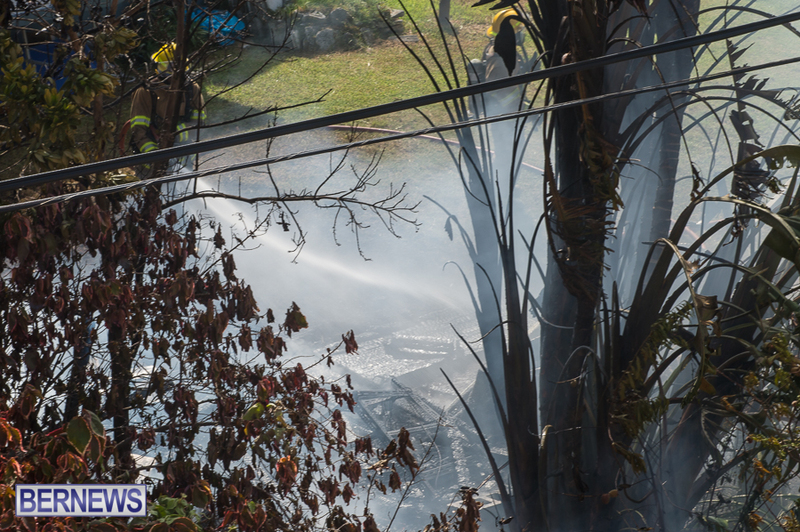 Fire Service vehicles responded to the scene with approximately six firefighters, and fire trucks set up in the Lindos parking lot as they worked to extinguish the blaze. 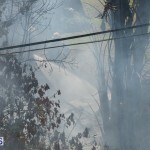 Seems to be a lot or fires now adays.